Governors Towne Club Homes for Sale. 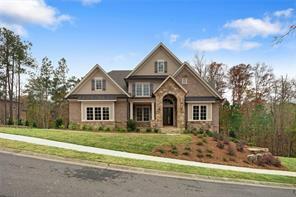 Search the MLS listings and find Cobb County Luxury Homes communites for homes for sale in Governors Towne Club. Governors Towne Club Homes for sale. 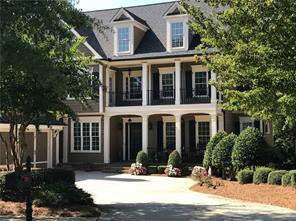 Governors Towne Club is an luxury homes gated golf and country club subdivision that is located in Acworth GA in northwest section of Cobb County GA just north of Atlanta off I-75. 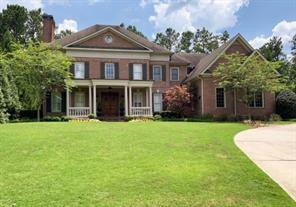 Governors Towne Club is also very convenient to Marietta GA, and Kennesaw State University. Governors Towne Club is gates and boasts a gated access private golf course community that has a swimming pool, lighted tennis courts, jogging paths, and recreation facilities. 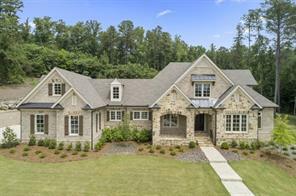 The Governor’s Towne Club golf community is sited on over 725 acres and located in both Cobb County and Paulding County GA.
1) 4224 Tattnall Run, Acworth, GA 30101, Cobb Co.
2) 4224 Tattnall Run, Acworth, GA 30101, Cobb Co.
3) 6217 Arnall Court Nw, Acworth, GA 30101, Cobb Co.
4) 4227 Tattnall Run, Acworth, GA 30101, Cobb Co.
5) 6198 Talmadge Run Nw, Acworth, GA 30101, Cobb Co.
6) 6191 Talmadge Run Nw, Acworth, GA 30101, Cobb Co.
7) 6225 Arnall Court Nw, Acworth, GA 30101, Cobb Co.
8) 4468 Oglethorpe Loop Nw, Acworth, GA 30101, Cobb Co.
9) 4468 Oglethorpe Loop, Acworth, GA 30101, Cobb Co.